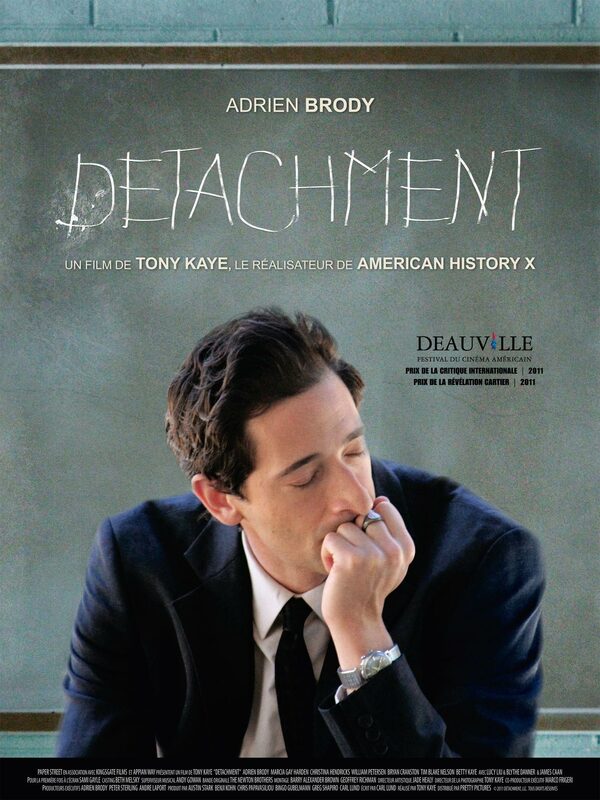 through the eyes of a substitute teacher named Henry Barthes (Adrien Brody). Barthes' method of imparting vital knowledge to his temporary students is interrupted by the arrival of three women in his life. Filming took place in Mineola Middle School and Mineola High School on Long Island, New York." teacher burnout, and so much more...."
"... Each one of these women, like Henry, are in a life and death struggle to find beauty in a seemingly vicious and loveless world."